Travel together with your team to your next sports game or outing. 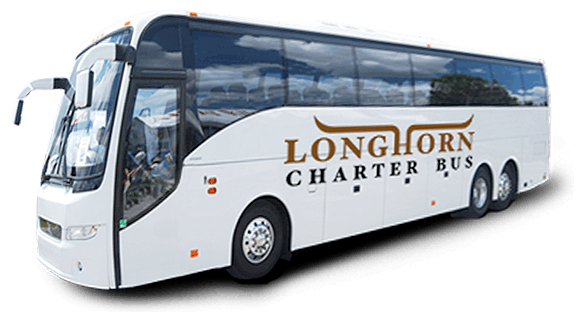 With 24/7 customer service and the largest selection of bus rental options, Longhorn Charter Bus Dallas makes finding the right group transportation easy and efficient. 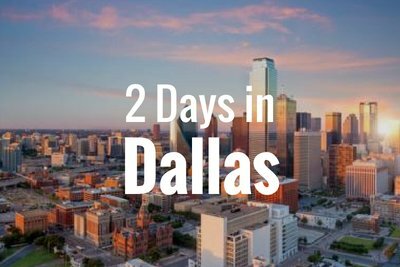 Call our experienced team at 214-206-8432 to get your free, no-obligation quote. A team should stick together, even when traveling. Instead of separating your team between rideshare apps and carpooling, keep everyone together in a comfortable, reliable minibus or charter bus rental. Your team can focus on prepping for their next big win instead of worrying about navigating new areas, traffic, or securing traffic. Plus, with a motorcoach rental, you’ll have plenty of room to bring everyone, including staff members and fans, so no one will have to be left behind. Between practices, bonding, and games, it’s important to stay on track, especially if transportation ends up putting people behind. With bus transportation dedicated to just your team, everyone can arrive where they want to be together and on time. When you work with us, we’ll provide you with a professional driver who will ensure they arrive 15 minutes for the most prompt and efficient transportation. With a spacious charter bus rental, everyone can ride in comfort the entire ride, no matter how big your group can be. Your bus can come equipped with a variety of amenities for an even better ride, like reclining seats, air conditioning, WiFi, power outlets, TVs, DVD players, an onboard restroom, and more. With luggage bays available beneath the bus and above seats, your team will have more than enough room to bring carry-ons, luggage, and any sporting equipment. We’ll work with any of your special requests to find the right transportation method for your unique team. 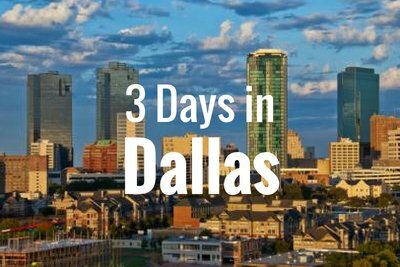 Longhorn Charter Bus Dallas is your number-one resource for sports team bus transportation anywhere in the city. We streamline the entire bus rental process to make your trip-planning easier than ever. 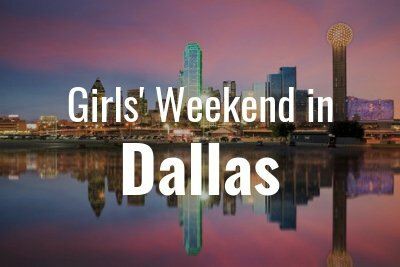 Just call our team at 214-206-8432 to learn more!